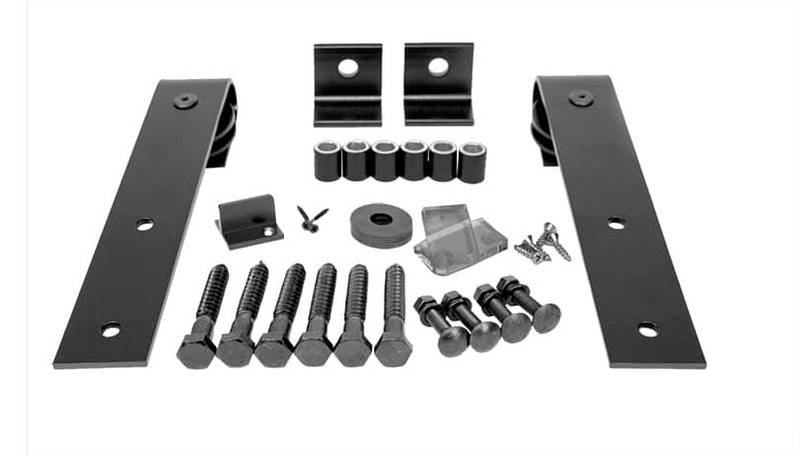 Our flagship Standard Series barn door hardware sets are built to last and strong enough for most heavy, solid wood doors. Their simple, rustic design adds charm to any decor. 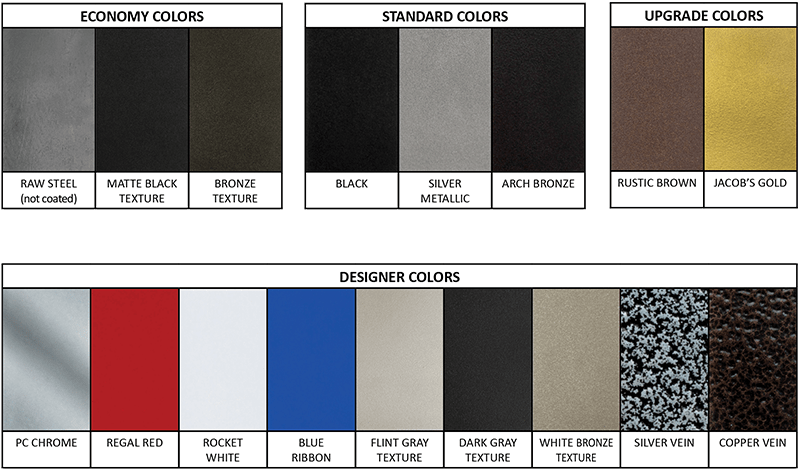 Choose from raw steel or 16 different powder coat colors. 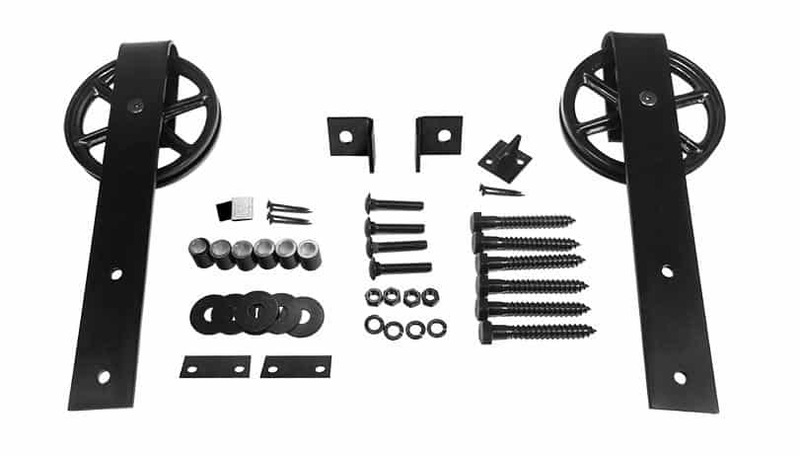 With five available door hanger options -- including two styles of wagon wheel hangers -- and several possible configurations for single doors or biparting pairs, our Standard Series hardware can be customized to fit most doorways. 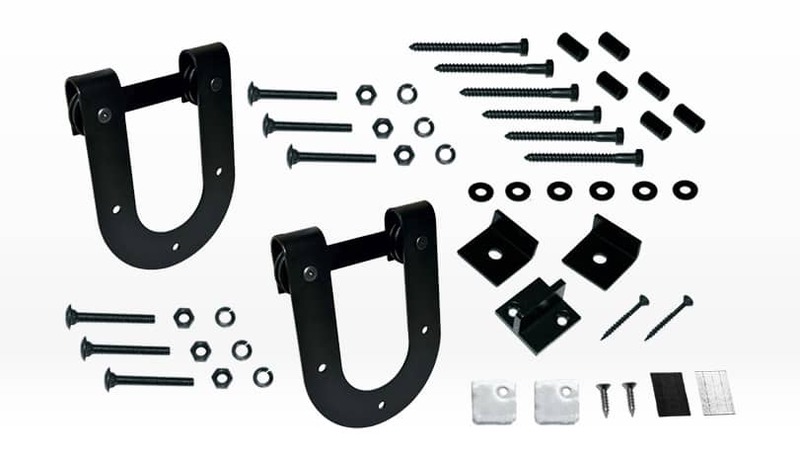 Add-on bypass hardware sets are also available. 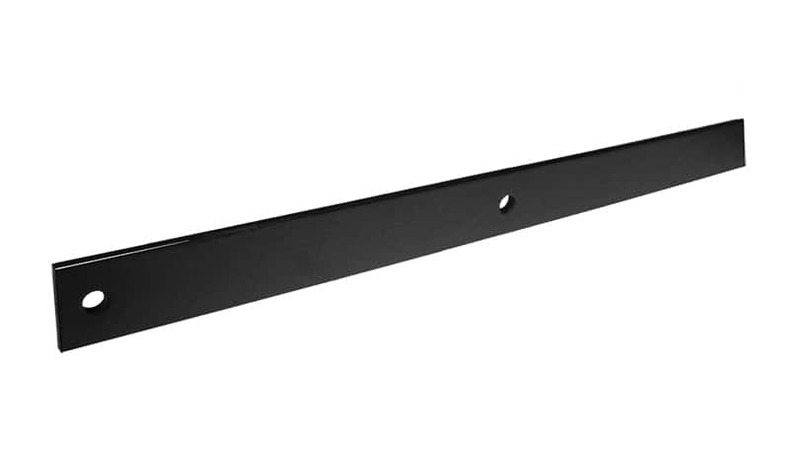 Standard Series tracks are available for most common door sizes from 2' to 8' wide. 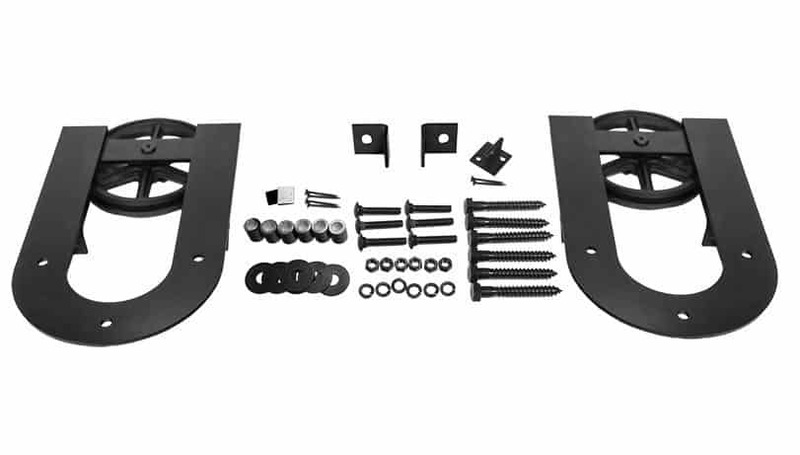 Tracks for biparting doors are available in two sizes. For longer runs, two or more tracks can be combined. 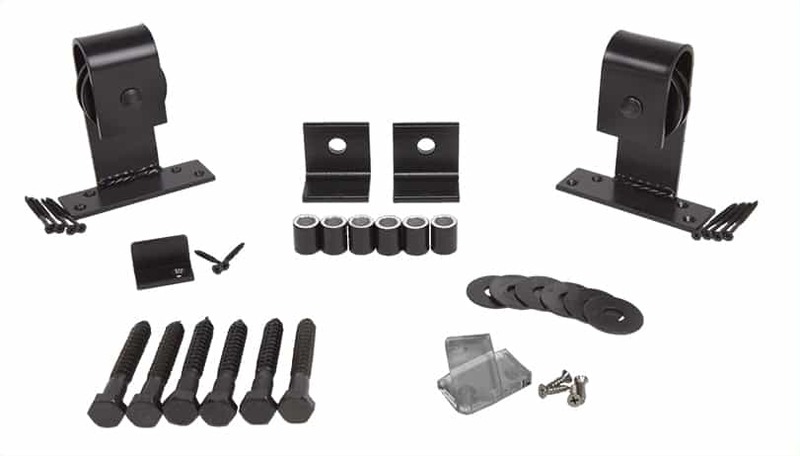 We can also cut tracks to custom lengths.